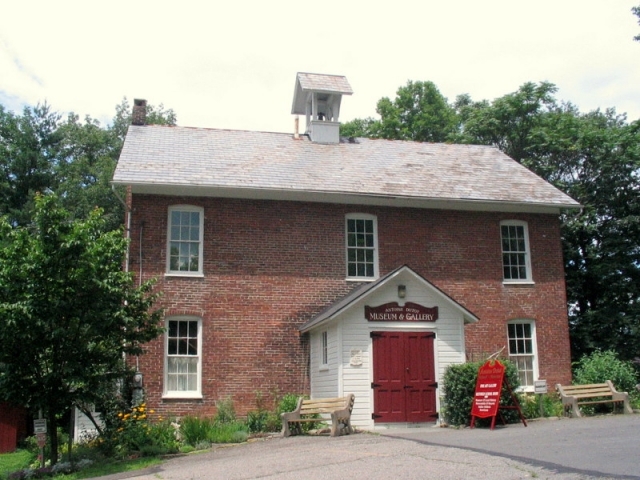 Art gallery and museum of local history housed in charming brick school house(circa 1850). One classroom is preserved as it was last used, not as a colonial restoration. Come enjoy a short film on the history of Delaware Water Gap as one of the top tourist destinations from 1880-1930 and view exhibits of a bygone era. General Information: Hours: Open Saturday and Sunday, 1 to 5 pm, May to October.